Hedge funds looking to profit from the takeover of drugmaker Stada were wrongfooted after the deal failed to get enough support. The regulator might now waive rules to enable it to go through. Such largesse would make German takeovers an even easier playground for speculators. Private equity firms Bain Capital and Cinven are considering asking German regulators to waive rules that would block them making a second offer for Stada, according to a statement by the German drugmaker. 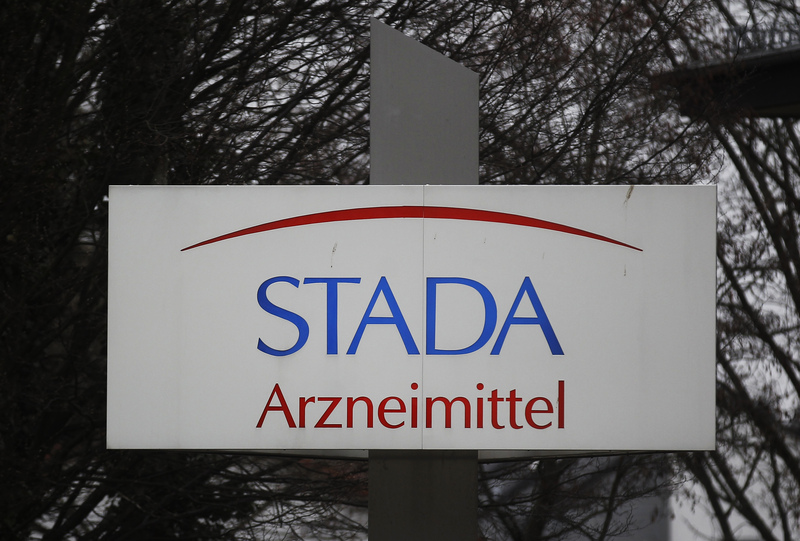 Bain and Cinven’s 5.3 billion euro bid for Stada won backing from the company’s board, but failed to hit the minimum acceptance level of 67.5 percent in a tender offer. That would normally prevent them from making another bid for a year, unless the company and regulator are willing to grant an exemption. Stada is “currently assessing whether the company would give its consent to the exemption”, according to the statement published on July 4.